Beautiful Hilltop Location with Acreage!! Enter the private gated entrance to see the winding paved driveway. This takes you up to this amazing "home on the hill". 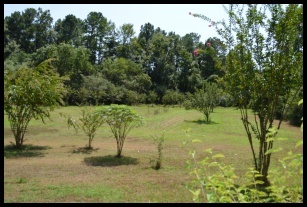 All situated on a 12 acre parcel of land that is mixed pasture and wooded. Home is a story and half brick home built in 2000 by a master contractor. Offers almost 2400 square feet heated and cooled, dual zoned with electric heat and air plus a gas log fireplace. 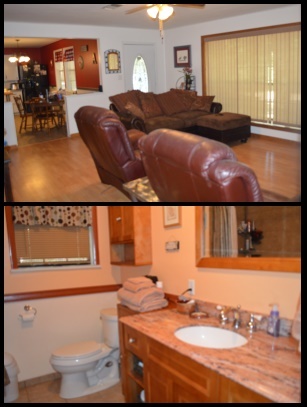 Has 4 bedrooms, 31/2 baths, formal dining with office space and a safe room. The upstairs space could be used for a fourth bedroom, large game or gym room and has it's own bath, closets plus extra "under eves" storage. 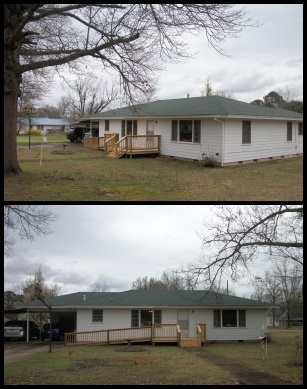 Outside offers porches on three sides plus 2 decks in back of home. All of these have 4 seasons views of nature's showcase. Home has attached 2 car garage with openers and a mud room entryway. 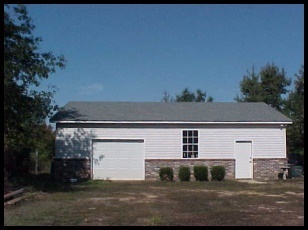 There is a 24 ft. x 40 ft. detached shop building plus 2 additional smaller storage buildings. 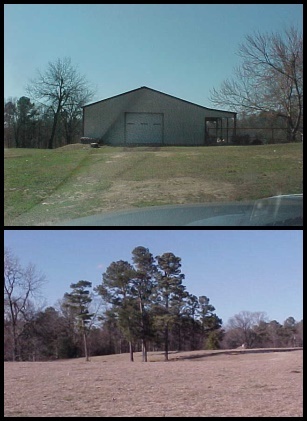 Located in beautiful Southwest Arkansas about 40 miles N of Texarkana, AR/TX in the 4 states corner of the state. DeQueen, AR schools just off state highway 329. 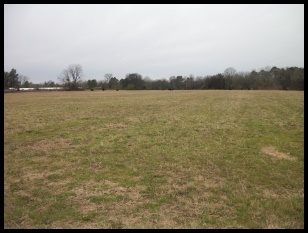 Seller has offered as an option an additional 15 aces of land for sale. This would be total of 27 acres that can be purchased with the home. 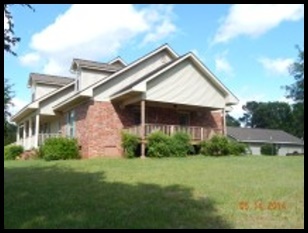 For more information about the above listing contact E-mail, or call 870-832-6594. Great Country Place with 30 Acres! 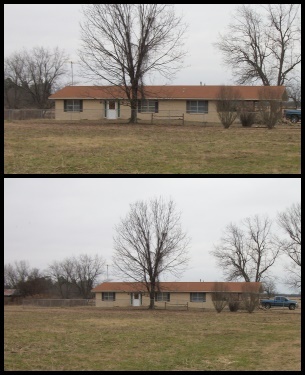 Looking for a nice home with enough land to have some horses or few cattle? 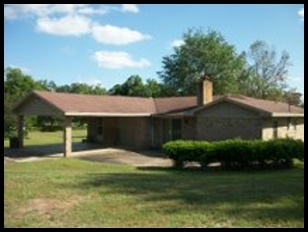 This place offers a 3 bedroom, 2 bath brick with separate dining and great room with vaulted ceilings. Has all electric CH & CA with a cast iron wood stove for back up heat source. 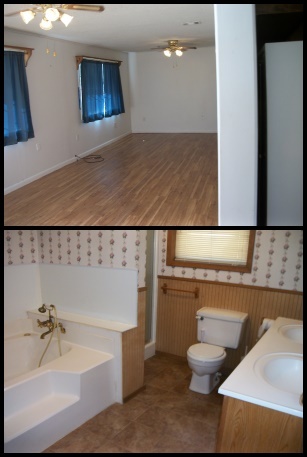 Offers good sized utility room with lots of storage throughout the home. There is attached 2 car garage that could easily convert to a large game room or man cave. Outside offers a 20ft. x 10ft. covered porch on the back of home that invites you to "sit a spell" while enjoying the park like yard. Has a 30ft. x 40ft. workshop with a 14 ft. side storage area. The home and yard are surrounded by a white split rail fence. Located on paved county highway in beautiful SW Arkansas. DeQueen, AR school district. A sure to please asking price of $230,000. Move in Ready Home with Acreage! 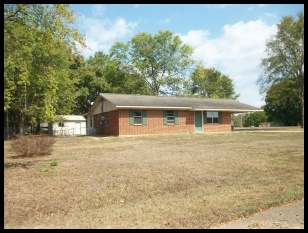 This newer brick home offers over 1700 livable space. Has 3 bedrooms, 2 baths, open plan kitchen and living combo great room, large bar with built in storage and custom cabinets in the kitchen. Floors are ceramic and hardwood. The utility room has mud room set up and lots of storage. Outside has a man sized shop. There is a building on the property that could be converted to a guest house or man cave. 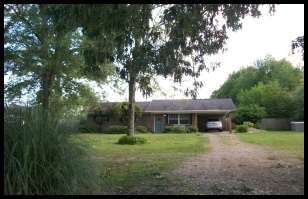 All situated on 2 acres with pond. Has rural water and private septic. Private located with nice sized trees on the lot. Call or e-mail for more information or to schedule a private showing. DeQueen, AR schools. Spacious Home in Quiet Location! Looking for well kept, spacious home on nice sized tree covered lot? This offers over 1900 square feet of heated and cooled area. Has 3 bedrooms, 2 full baths, family room, eat-in kitchen and large formal dining room. Flooring is ceramic and carpet, tiled baths and living room offers views of the large family-friendly back yard. 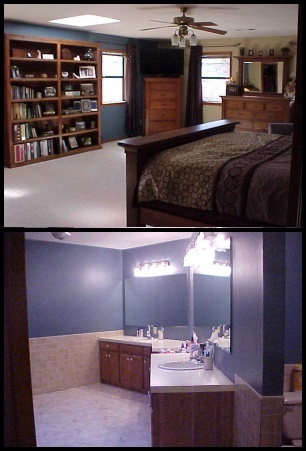 Master bedroom has his and hers closets and en suite bath with double vanities. Closets and storage galore throughout home. Natural gas heat and electric air conditioning, thermal windows and well insulated home. 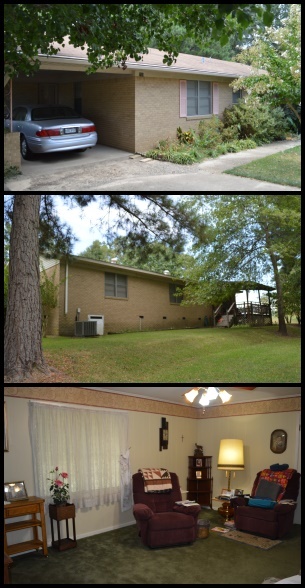 Situated on large elevated lot with all city utilities, DeQueen, AR school district. Last of the Few disappearing homes like this!! This is an almost impossible to find affordable brick home on large corner lot. Offers 3 bedrooms, 13/4 baths, eat in kitchen, good size living area and separate utility room. 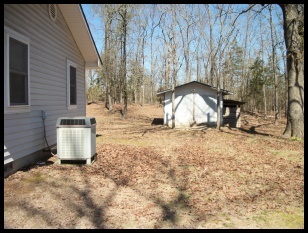 Home has all electric central heat and air, all city utilities and located close to area hospital. 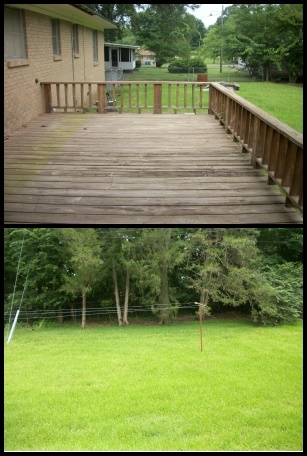 Outside has deck overlooking a terraced back yard with some nice mature trees. Won't last long at asking price of $80,000. DeQueen area and schools. Attached covered carport. Call or e-mail to schedule a private showing. 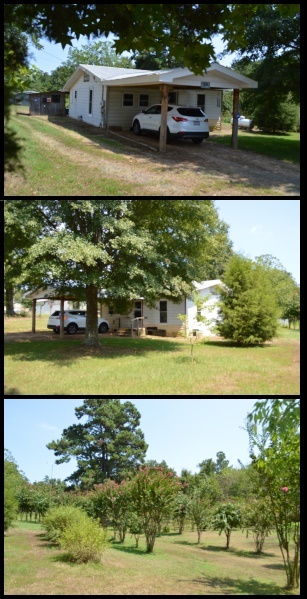 This little "slice of Heaven" offers a 2 bedroom, 1 bath frame cottage with steel siding on 10 acres. Upgrades include new thermal double hung windows, wood flooring through most of the home and newer heat and air unit with a transferable 8 year warranty. The outside is carefully landscaped with hundreds of flowering shrubs and trees, blueberry and blackberry bushes, pear and apple trees plus many more varieties of fruit and flower producing plants and mature timber on back parcel. There is a 28x28 shop on a slab with side storage, 2 ponds plus a water well that has been tested for purity. There is also rural water and private septic system. 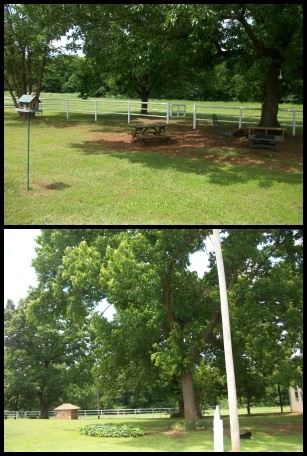 All situated on 10 acres land that is on State Highway 41 S of DeQueen, AR. DeQueen, AR schools. 140 Aces Teimber and Pasture Land! 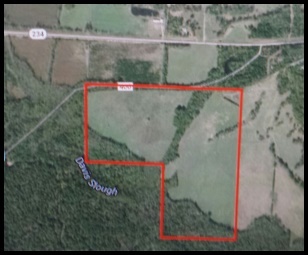 140 Acres Timber and Pasture land for Sale. 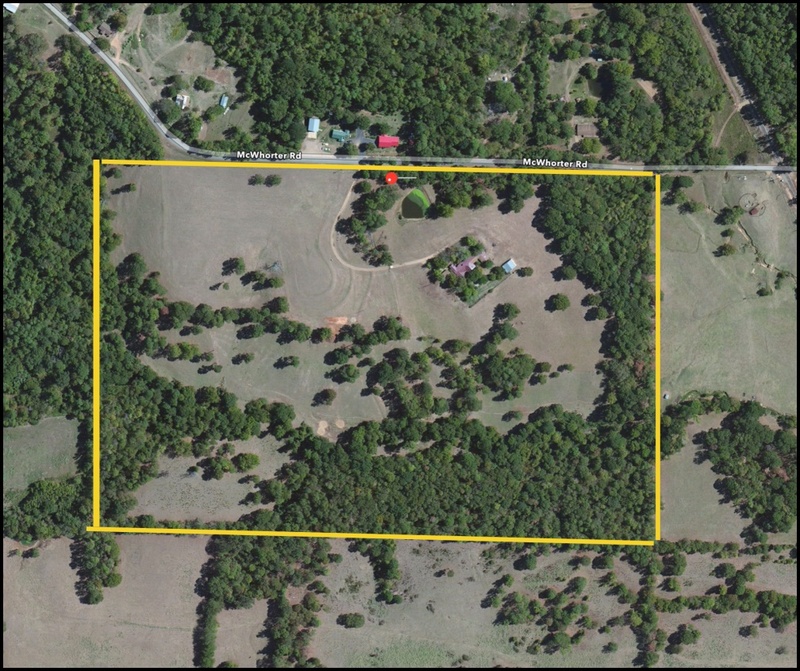 This is a family estate located in South Sevier County, AR in SW AR area close to Texas and Oklahoma. Land is mixed mature timber and pasture. There is a recent timber cruise or evaluation on the property. 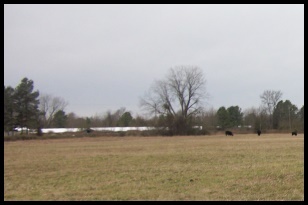 Pasture land is approximately 60 acres. This has been owned by the same family for over 100 years. Call or e-mail for additional information. Home at the Edge of the Country! This hidden gem sits on almost an acre tree covered lot! 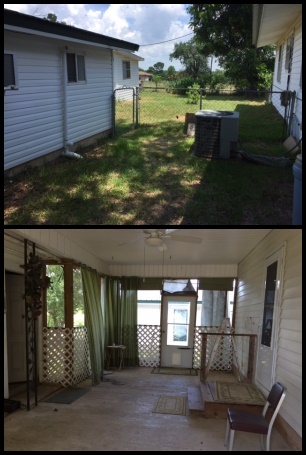 Home offers 3 bedrooms, 1 bath, open kitchen/dining and living area, an oversized utility room with laundry sink and lots of storage. Open and airy kitchen upgrades include remodeled cabinets with new pantry space, seamless stainless steel counter tops and back-splash, subway tiled accent on back-splash, new custom sink and faucet, new range, vent hood and refrigerator. Bath upgrades include granite counter top, new fixtures and tiled tub/shower. Over 1300 square feet of heated and cooled space. Outside offers detached covered carport with shop on a slab. Great yard with patio and the best that nature has to offer. In DeQueen, AR city limits. Call or e-mail for pricing or to schedule a private showing. Property will qualify for low or no down payment financing. 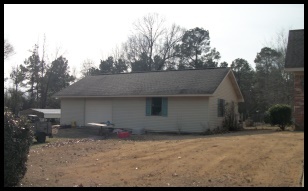 Brick Home with Shop on 3 acres! Recently remodeled 3 br. 2 ba. brick home with nice size shop on 3 acres land. Also has 2 extra pole barns included. DeQueen, AR schools. Country Cottage on 4 Acres! This country charmer sits on a gently rolling hill to catch the southern breezes! Offers a 2 bedroom, 1 bath main home with new metal roof, soffits and thermal windows, laminate flooring and carpet in the bedrooms. Home is central heated and cooled with a back up propane stove in case of power outage. 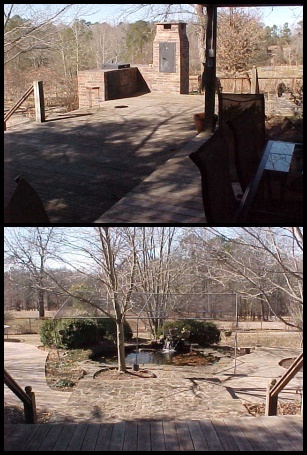 There is an enclosed screened breezeway porch that connects the main house and garage/shop area. 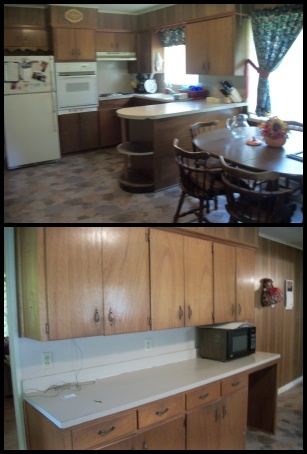 Oversized utility with pantry area and lots of storage throughout. The guest house has it's own kitchenette, bath and heating/cooling unit. All the structures on the property have the matching metal roofs. 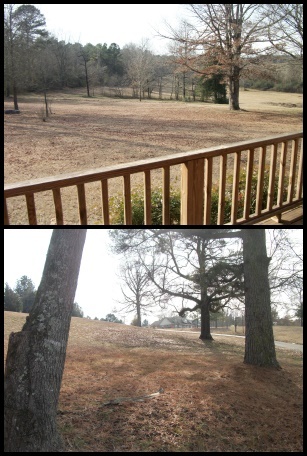 All situated on 4 acres more less with rural water, private water well and septic. 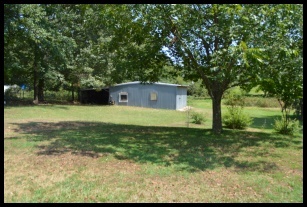 Located just S of DeQueen, AR on a quiet paved county road. Call or e-mail for additional information or to schedule a private viewing. Places like this don't usually last long. Located at the Intersection of Two State Highways!! 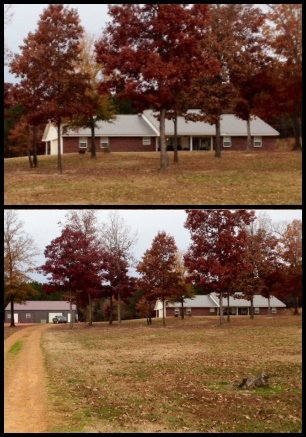 Looking for a reasonably priced brick home, shop and acreage? This place offers 3 bedroom, 2 full baths, open kitchen and living area with a corner fireplace, utility area and lots of storage throughout. Home is brick with vinyl trim, newer double hung thermal windows and all electric central heat and cooling. Has over 1500 of livable space with a 2 car covered carport and patio plus a courtyard for the plant lovers. The 32x49 foot metal shop has electric and water and was formally used as a mechanics shop. 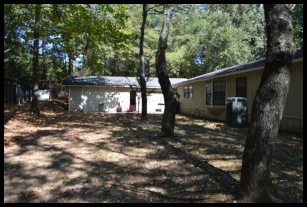 All situated on 21/2 acres with rural water, private septic and a private water well. Curb appeal galore! Horatio, AR school district. Call or email for a private showing or more information. The seller will pay for a one year home owner's warranty at closing! Very Affordable, Won't Last Long! 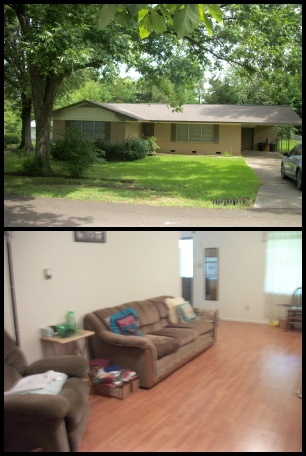 This offers 3 bedrooms, 11/2 bath brick, CH&CA on good size corner lot. This well built frame home offers 3 bedrooms, 2 baths, open kitchen/dining area and is handicap accessible. Has over 1300 livable space with central heating and central air conditioning. Outside has a 2 car carport. Situated on spacious corner that is half of a city block! Home has newer roof and is well insulated. 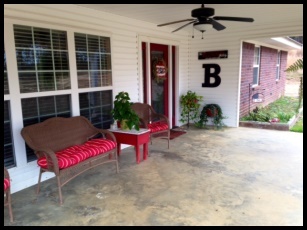 Location in the quiet country town of Dierks, AR. In the "land of lakes" area of beautiful SW Arkansas. Asking price $68,500. At last an affordable 3 bedroom, 11/2 bath frame home with central heat and air. This offers laminate flooring throughout, new thermal windows and doors, cute country kitchen, master bath with jetted tub plus stand up shower and much more to offer for the price. 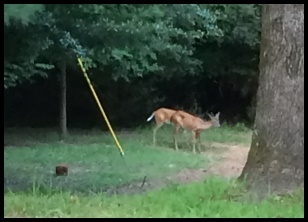 This is located North of DeQueen, AR in a secluded area on 2 wooded acres m/l. 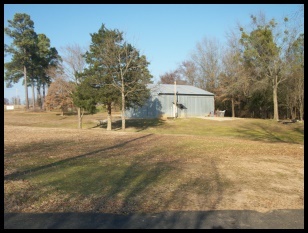 Has rural water, private septic a 16x25 utility building and is DeQueen, AR school district. 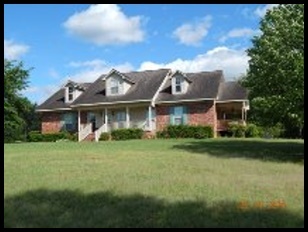 Brick Home and 40 acres land!! Great place for cattle or building chicken houses. Has rural water and private septic. Sprawling Ranch Home and 59 acres of Land! 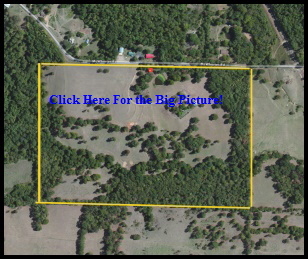 Looking for place to raise a few cattle or horses plus have a "Texas Size" home?? Amazing single story home that offers over 3200 square feet. Has 4 bedrooms, 3 baths, den with sunken seating area and fireplace, plus bonus office or crafts room. The home is brick with vinyl siding. Is updated throughout. There is a fabulous glassed in 4 seasons room on the back of home that overlooks outdoor patio with bbq and fountain. The master suite has oversized walk in closet plus an extra coat closet. The master bedroom area is 22x23 foot with skylight. 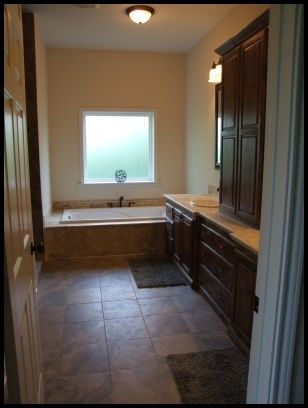 The master bath has double sink and vanity, a jetted tub plus separate stand up shower and commode privacy area. 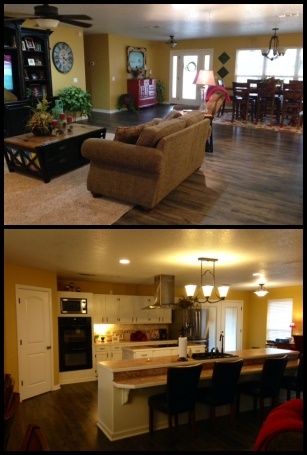 This home makes efficient use of space with it's flowing floor plan. Is all electric with dual heating and cooling units and 2 HWH. Outside offers separate 2 car garage with covered area to the home entrance. Plus a 30x30 foot shop, a 20x30 ft. barn. The land is mostly pasture that is fenced with 2 ponds and 2 private water wells plus rural water. All situated on 59 acres with a year round creek running though it. Paved county road access in a quiet area. Centrally located in 4 states corner's area of SW Arkansas. Call or e-mail for additional information on this Southern Arkansas Jewel. Asking price $285,000. So Nice to Come Home To!! 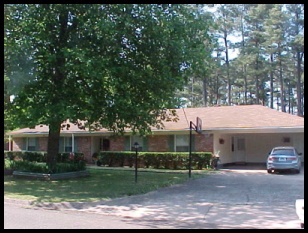 This super clean and well maintained brick home offers 1745 square feet heated and cooled space plus additional 240 sq. ft. enclosed sun room. Has 3 bedrooms, 2 full baths, bonus room that can be used for game room or separate dining area and a utility nook off the kitchen. Recent upgrades include new kitchen cabinets and counter tops, carpet in bedrooms, slate floors in baths, and laminate wood look flooring in kitchen and hall way plus stucco treatment on the interior walls also ads interest. The master suite offers a walk in closet. Open kitchen/living area with wood burning fireplace. 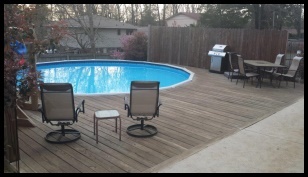 Outside has a shop building an above ground pool with deck surround. The yard has privacy and chain length fencing all around. Has 2 car attached garage that is designed for easy conversion if an extra room is needed. Some notable features and advantages include-close proximity to area hospital, family friendly neighborhood and DeQueen, AR school district. Call or email for additional information. This spacious brick & vinyl home offers almost 2200 square feet heated and cooled space with 2 car garage. Built in 2010 and updated in 2012 to current owner's standards. Too many cooks in the kitchen?? This is not a problem with the 14 foot bar/food prep area, double ovens, updated appliances plus additional 15 foot of counter space, lots of custom cabinets and walk in pantry. 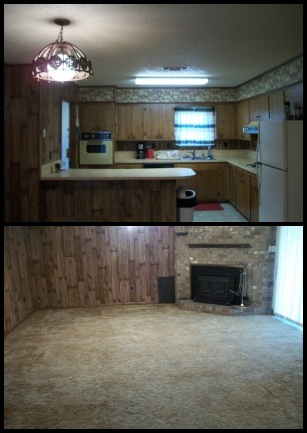 The "heart of the Home" is amazing 40x50 foot open great room area with combined kitchen/dining and living room. This is a great place for family gatherings or entertaining. 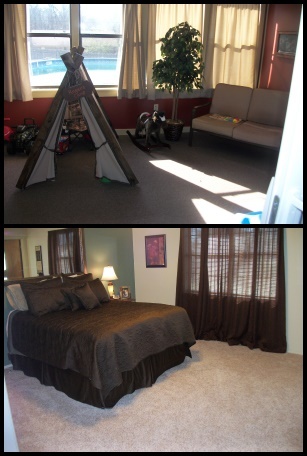 The children or guests will enjoy the 2 spacious bedrooms and roomy closets with a full bathroom to share. The master suite is 14ft.x20ft. and his and hers closets. Master bath features a soaker tub plus separate shower with rain head plus 2 additional shower heads, granite counter with double sinks. Flooring is ceramic in baths and utility, carpet in bedrooms and top grade laminate hardwood in great room area. Outside has cover patio area with ceiling fan. The "Every Mans Dream Shop" is 50x52 feet on a slab with wood trusses and has a bath plus kitchen area. 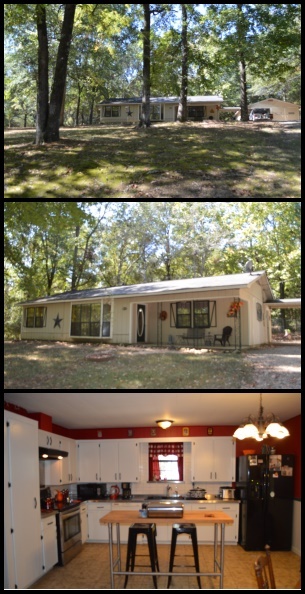 This is all situated on 5.8 acres land with rural water and private septic system. This land could be used for a few livestock, gardening or just having fun with ATVs. Located just minutes from area public school and college. Paved county road access DeQueen, AR area. Over 5000 square feet of magnificent space in this newer Traditional Home. This 2 story home offers 4 bedrooms, 3 baths, formal dining, open great room with kitchen and living area with vaulted ceiling and wall of windows. 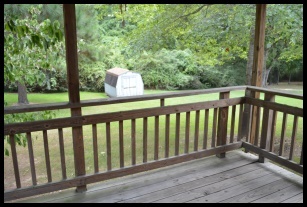 Also has a screened in back porch. Downstairs baths have radiant heated floors. The kitchen has stainless top of the line appliances, stylish black uba tuba granite counter tops with flecks of light and color. 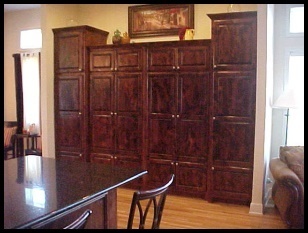 The cabinets and woodwork throughout home are made of knotty alder, custom built by a local craftsman. Also features a unique pantry wall. The indulgent master suite has walk in closet with built in custom shelving. The en suite bath has whirlpool tub, walk-in fully tiled shower with 4 adjustable shower heads and double vanity. 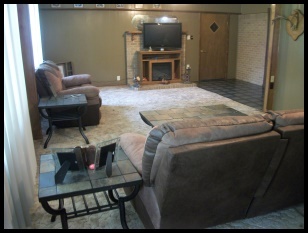 Upstairs has over 1000 square feet of open entertainment area with wet bar and separate lounge. There is large 4t/h bedroom upstairs with it's own bath. Upstairs flooring is cork. 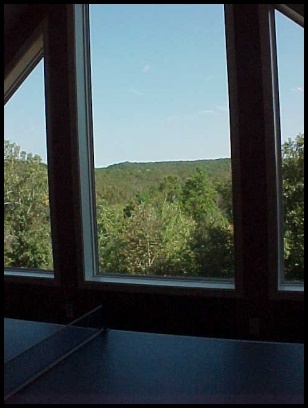 The focal point is the large gable end windows that provide views of endless nature's jewels.. trees and amazing views of Ouachita Mountains. Oak flooring and ceramic tile throughout home. Offers security system. 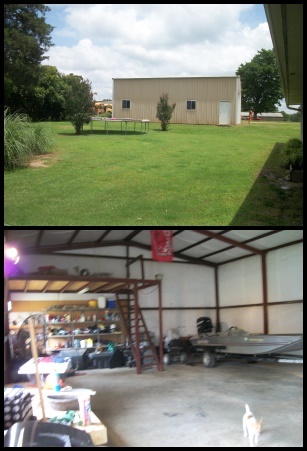 Home has attached 2 car garage and separate 30x40 foot shop building. This is all situated on 20 wooded acres of land just a few hundred feet of large man made lake in SW Arkansas. Hard to Find... Affordable Brick Home! This home offers 3 bedrooms, 2 baths, large living area, combo kitchen and dining and attached covered carport. Has all new flooring and new roof and is natural gas heat and electric cool central system! 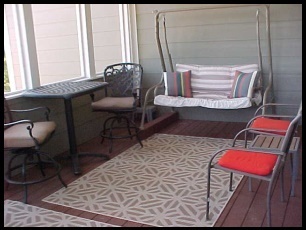 The large covered back deck area offers over 300 square feet of play or relaxation space. Situated on 2 tree covered city lots in quiet area of town. Will qualify for all types of financing including the no down payment loans. Call or e-mail for more information. Available for immediate possession. All city utilities with the look and feel of Country!! This property combination is one of our best sellers! 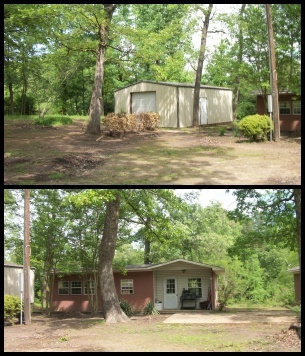 Offers a 3 bedroom, 2 bath brick home with 1595 square feet all electric heated and cooled space. The living area has electric log fireplace. Outside living spaces include a large covered screened in porch. The shop is 30x40 metal insulated on a slab with electric and water. There is also 2 attached garage/storage space. 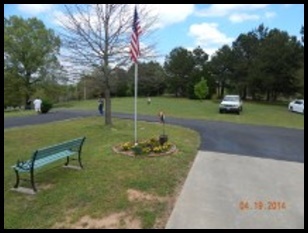 Nice paved parking and driveway All situated on .71 acre corner lot that joins the school property in Horatio, AR. Will qualify for all types of financing.